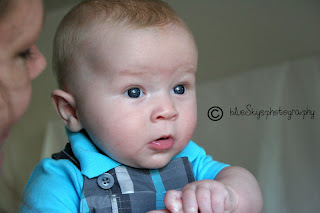 Samuel is four months old! 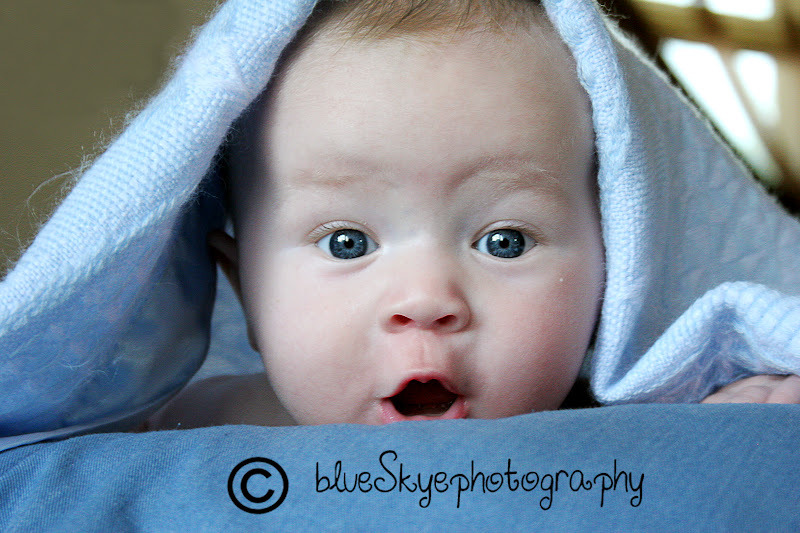 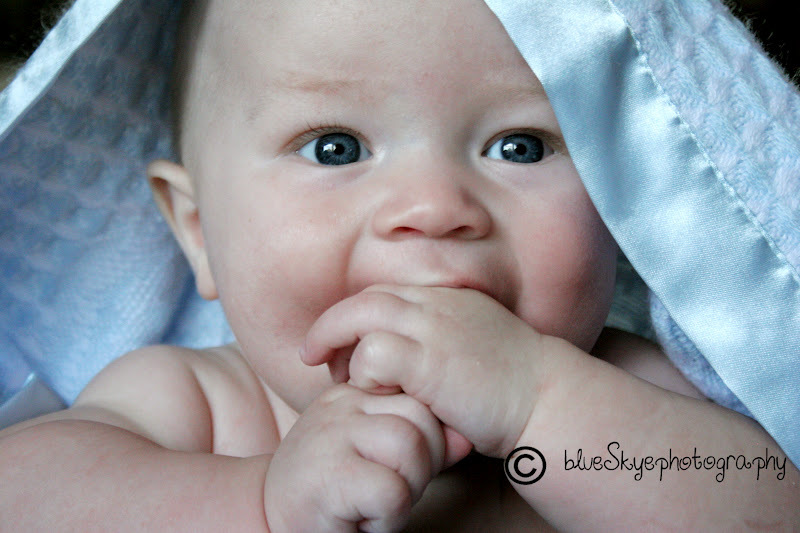 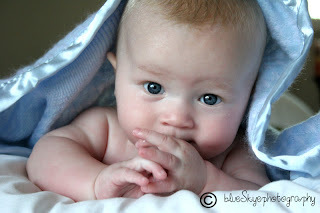 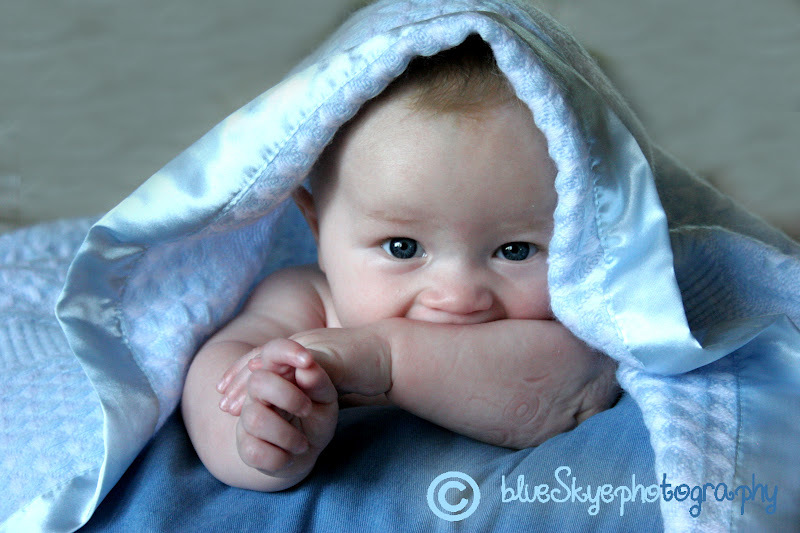 Big blue eyes, that adorable baby laugh, and lots of funny antics made him a joy to shoot. 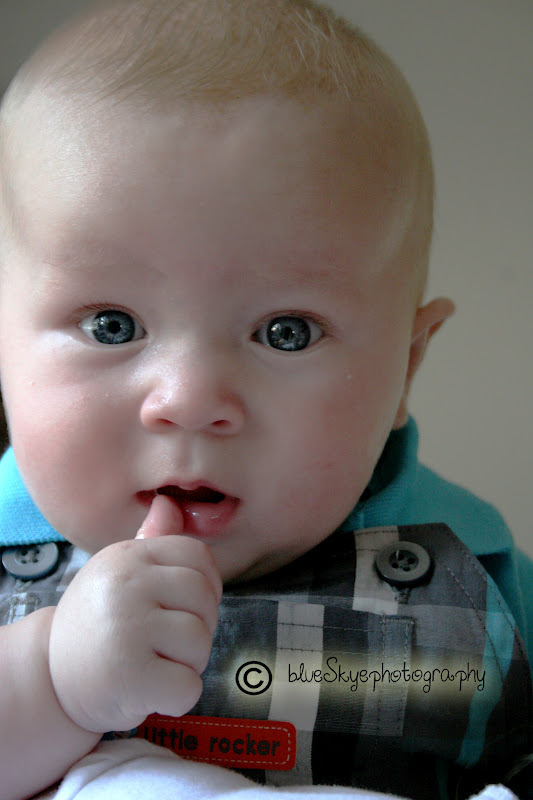 He also taught me this: babies do not follow your schedule. 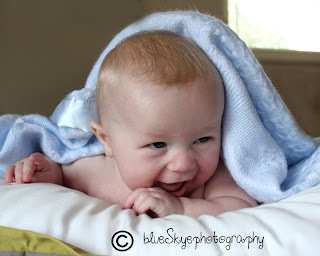 As such, the end of the shoot left me laughing and exhausted; in the best way of course :) He gave me so many cute shots!